You must make reservations at least 5 minutes in advance of the time at La Bonne Table. 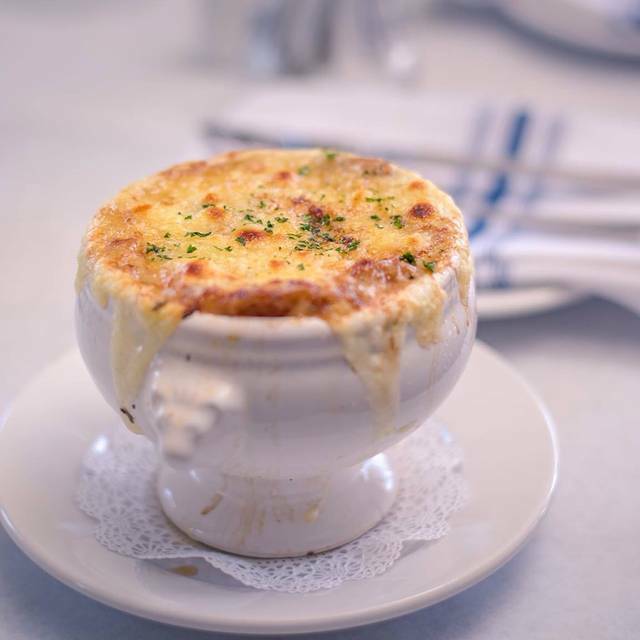 LA BONNE TABLE is a cozy and intimate restaurant in the heart of the bustling neighborhood of Hillcrest. We serve country french food in a bistro fashion. Our menu consists of classic french dishes, a modest but excellent selection that will change with the seasons. We offer a romantic atmosphere and elegant setting, full bar and french beer on tap. Reservations are recommended as seating is very limited in this exclusive restaurant. ​Bon Appetit! Was from out of town, found this slice of Paris on Open table and enjoyed every aspect, especially it's small café ambiance. Excellent food, excellent service, small dining room and bar. Every table was filled, but the noise level quiet for good conversation. Highly recommend. Love, love, love me some La Bonne Table. Great service, great food and great ambiance! Probably the only restaurant in San Diego where you can actually here yourself speak. No loud, raging music which makes this place even more cozy and inviting. Highly recommend. The food here is consistently excellent and the service superb. The atmosphere is intimate and romantic. We love it. First time there and enjoyed. Ordered the mussels that came with chunks of lobster. I'm not sure that the lobsters didn't get over powered by the broth. Not bad at all, but for strictly my tastes I would have preferred omitting the lobster and amping up the garlic. 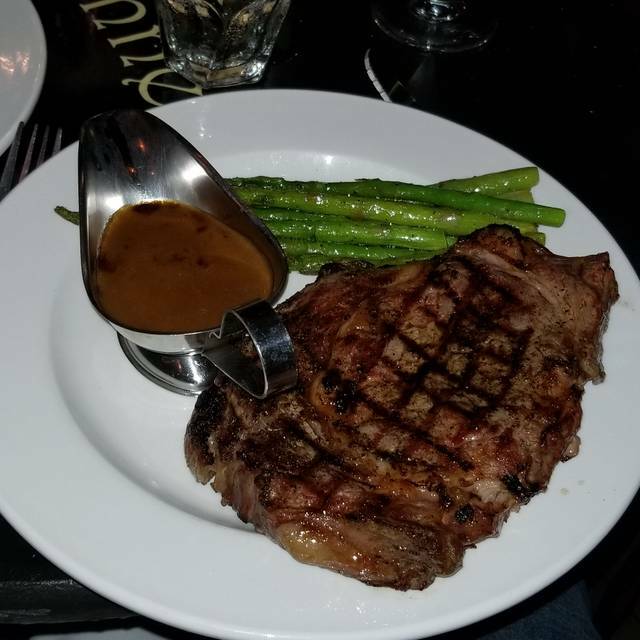 Wife had the strip steak, which is always her last choice of steak. She said it was fixed perfectly, tasted delicious, and ate almost all of it. Ambiance reminded me of a small restaurant/bar in France. Really nice. Service appeared to be handled by one waitperson, but no complaints about the service. Small and quaint neighborhood dining. Many traditional French menu items, prepared nicely. Suitable French wine selections. Service as attentive without being overbearing. Mellow background music. We've been to La Bonne Table several times now, and have always enjoyed it immensely. The service is some of the best in SD - professional, warm, attentive but not obtrusive (and no one ever says "Are you done working on that?") It has a very authentic French bistro atmosphere, albeit quite small, so you do need to book ahead. The menu is limited, but everything we've ordered has been perfectly prepared and delicious. 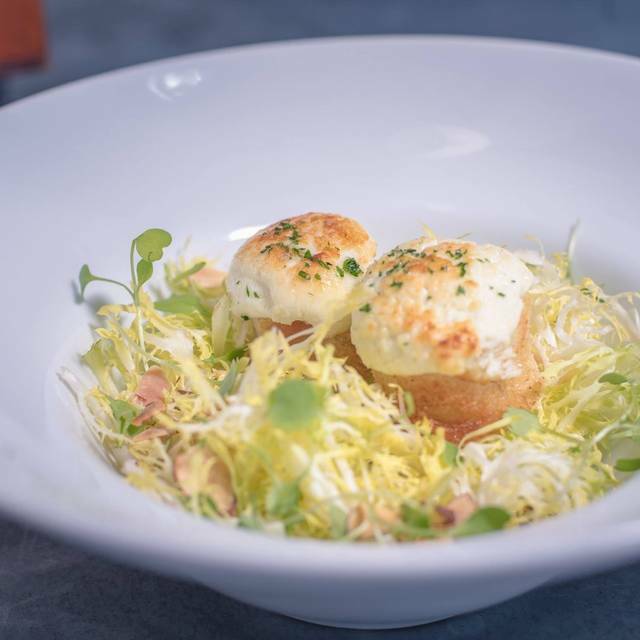 The frisee salad doesn't look like much until you take your first bite, and then it hits you how perfectly balanced it is. 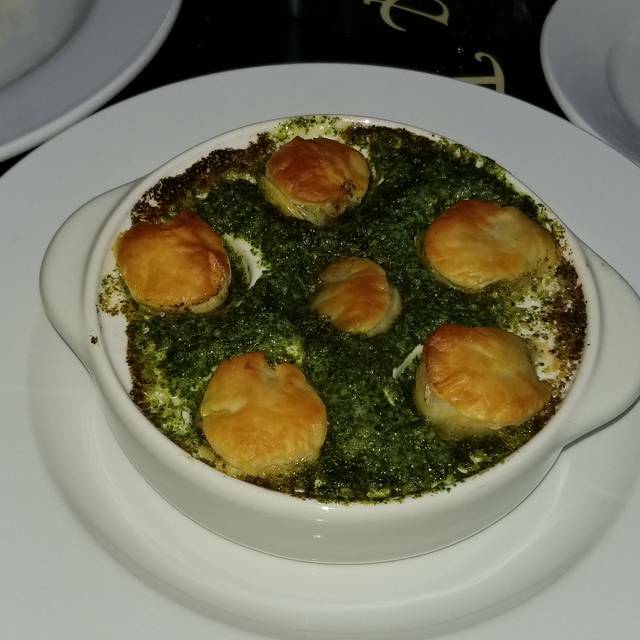 Same with the escargot. They used to have a lovely pate' plate, but it wasn't on the menu last time, which forced me to try the salad, so it was kind of a good thing. But it's hard to find good pate' starters, and theirs was. For mains, the duck confit in particular is a real treat, as is the trout almondine. The veggie sides aren't my favorites (asparagus, brussels sprouts) but they are well prepared and go with the dishes, so it's just personal preference. The first time we came we had no room for dessert, but since then we've saved space and have been well rewarded. The chocolate mousse is to die for! Even if you're not a chocolate (or mousse) lover, it will win you over. 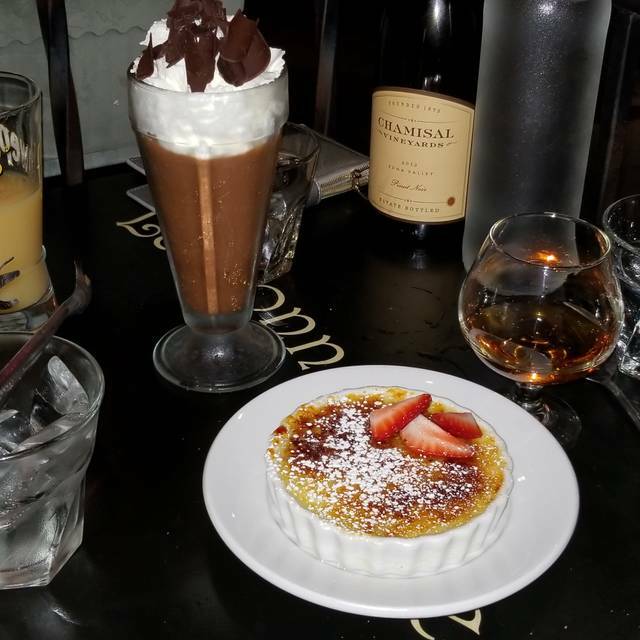 The creme brulee is light and lovely, and we'll try other desserts next time. They've also improved the coffee since our last visit, so now it's rich and very good. Perfect ending to a lovely meal. Merci! This restaurant is consistently a pleasure. After four years I still consider it a neighborhood gem. The food is of high quality and beautifully prepared and presented. The service is personal, gracious and attentive. The ambience is French Bistro, charming and intimate. All in all the experience is a real value in terms of pricing and gourmet quality. Small, intimate neighborhood restaurant. Service is excellent. Menu options are limited, so check the menu online before you book. The food is very well prepared. Charming restaurant with delicious food and attentive but low key service. This restaurant is a favorite for my husband and me. The food is traditional French and always consistent. This is the closest thing we’ve found to a European experience in San Diego. We have found that a film at Hillcrest cinema followed by a dinner at La Bonne Table is a perfect evening for dates or a group of friends. We were greeted as if they were waiting for us.The Duck was sensational as were the Mussels. Very good brunch experience; great ambience in such a small space and wonderful omelets! Finding parking is down side. The food was outstanding. 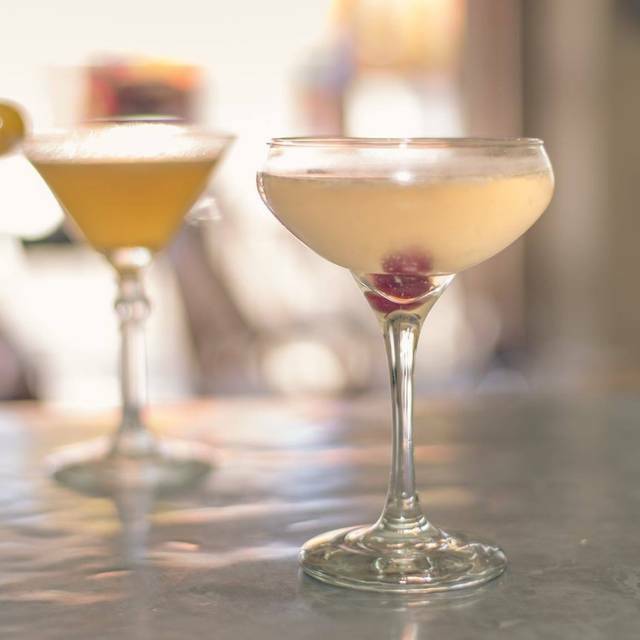 We love the cozy and intimate atmosphere. The menu was concise. We ordered the steak and pork chop. Both were cook perfectly, so tender and juicy. The restaurant is small and cozy but this meant the tables were small and placed closed to each other. In terms of value, the portions served were generous to the price. Service was attentive and friendly. I would definitely return again. I have gone to La Bonne Table a number of times and have been very pleased with the food and the overall experience. This visit, however, was not at the same level of previous experiences. I love the duck -- usually. And the salads too. However, this time, the duck was way, way overdone. It didn't even look appetizing. I mentioned something regarding this to our waiter as he was picking up my dish that had hardly been eaten, and there was no response. I must say, the onion soup was great. The salad was just -- nondescript. I hope this was a fluke rather than indicative of where La Bonne Table is regarding care of the quality of the food served. I am now hesitant to recommend La Bonne Table to a friend... which is something I did many times before. An exceptional restaurant where the excellence of the food is matched by the service. Always a great experience and we always look forward to returning. This was our first time here and I was disappointed. The escargots were a little chewey which we don't think we would have again. 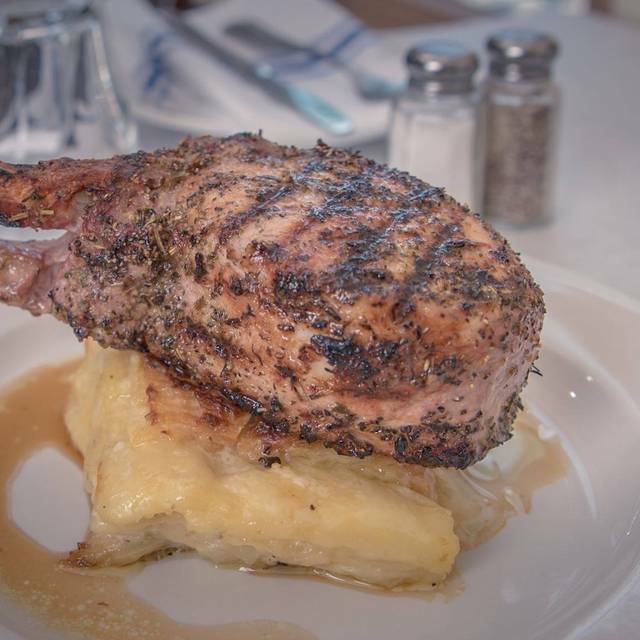 The pork chop and duck confit were excellent. The creme brulee was ok but not my favorite. Otherwise, the ambiance is awesome. A quiet little place with not too many tables which makes the ambiance so quaint. Overall, I would go there again with the exception of those two foods that I would not order again. Brunch! The salmon and poached egg in avocado toast very good. The brioche French toast also BH. PS ask for a small scoop of black current. The asparagus and cheese omelet was good nothing special. Pamplemousse gin and Bloody Mary nice! The restaurant comped a mousse for birthday! It did take an hour to get our order so relax, talk and lunate! Perfect setting for a quiet date night! The food was delicious and reminded us of when we lived in Brussels and the service was attentive but not overbearing. Lamb shank special was delicious. Yo is the consummate host. Delightful ! Our first visit to La Bonne Table was a treat... so reminiscent of a small, family-run bistro in France. From the frisee salad with chevre to the scrumptious pork chop, the meal was terrific and authentic. Service warm and friendly; cozy atmosphere where you can actually have a conversation ! Will definitely return ! Excellent food, ambiance and service. We had had an early 5pm dinner for business, and the noise level was excellent. It's a small room, which makes the ambiance very nice. I would recommend La Bonne to anyone who wants a pleasant and unique experience. Delicious food in an intimate setting. I recommend the slow cooked lamb shank! Always like eating here. Great food and service and it quiet enough for conversation. Healthy options at least for brunch. I do wish they would put nid d’oeuf back on the brunch menu! Great food and excellant service! Tight seating but that is what it is and will be! But food and service makes up for any inconvenience and or discomfort. Service was a bit slow but overall a wonderful restaurant with really yummy French food. We had the escargot as an appetizer and main dish of the pork chop and the braised lamb shank. Sooooo good! The Good Table is flawless. 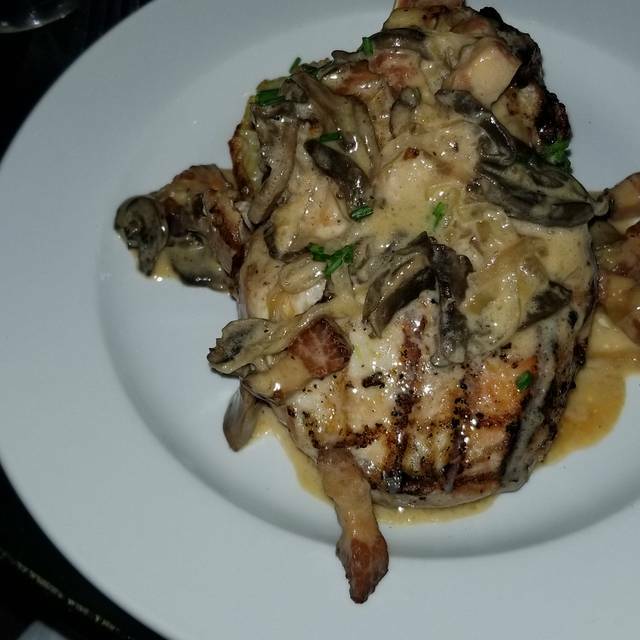 Service is impeccable, not intrusive, but friendly and attentive; the foods eaten at our recent visit were among the best of their kind anywhere, in France or in San Diego: broth-rich onion soup, garlicky gorgeously presented escargot, juicy duck confit, a perfect pork chop. A short wine list is deliberate: reasonable, known, carefully selected. The cocktails are all French, of course. Can’t help loving the kir. 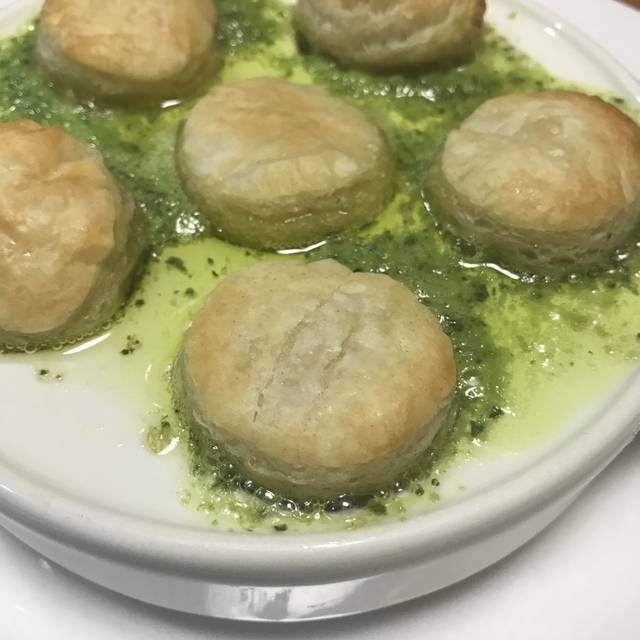 If you have never been invited to enjoy dinner at the home of a resident of Provence, no worries: you can have a strikingly similar experience right here in Hillcrest. As a special treat, we booked Valentine's dinner at La Bonne Table, not knowing it was a prix fixe menu. Meal was a quite pricey ($69 pp, plus drinks) and food was good, but not as great as it has been on previous non-holiday visits. I had the lobster bisque, halibut and asparagus, and chocolate mousse dessert. All were good, but nothing out-of-this-world. Hubby had traditional salad, duck and mashed potatoes, and very sweet crepe suzette. Again, very good, but he was not raving, as usual. Ambiance was charming and service was good. I think it'd be best to go to La Bonne Table for a regular date night over a holiday treat. Everything was superb! The food, the service, the ambience...we loved it all. Thank you so much! This is our go to place when we want to have a great dining experience. They never disappoint on the food or service. Just spectacular. Sooo authentic, cozy, and perfectly executed. Finally a great soupe a l'oignon. Solid wines by the glass. My confit de canard was croustillant et tendre! Easily one of my top 5 restaurants in San Diego, and by far the best French! Merci La Bonne Table, on a déjà hâte de retourner chez vous!